Who doesn’t love a good facial mist for refreshing your skin. The pure joy of having infused water all over your face with hydrating, moisturising ingredients that you can’t seem to get enough of. 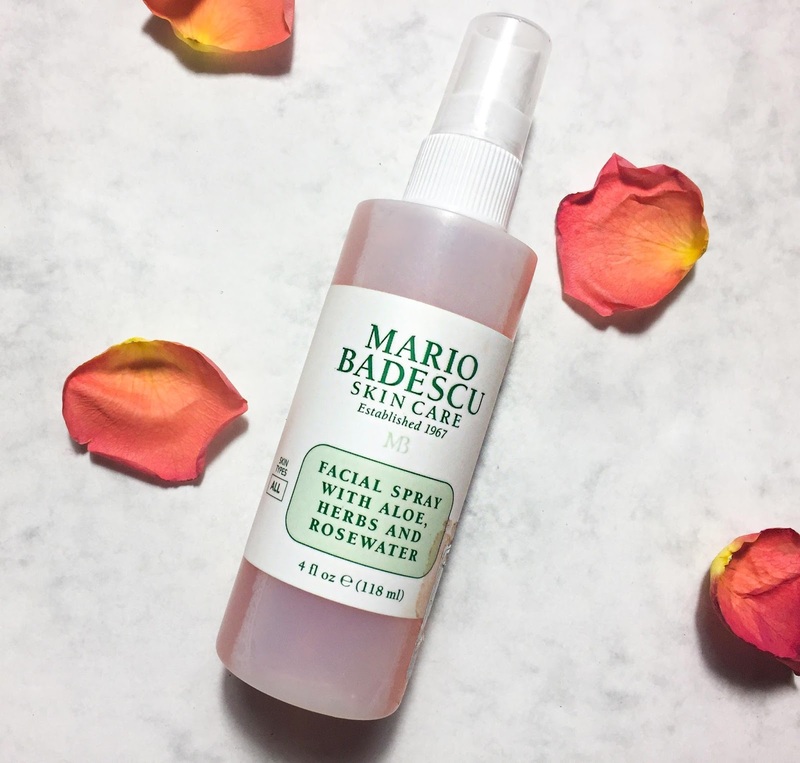 Yes, I’m talking Mario Badescu’s Facial Spray with Aloe, Herbs and Rosewater. This has become an instant favourite of mine, especially on days when my face needs a pick-me-up. 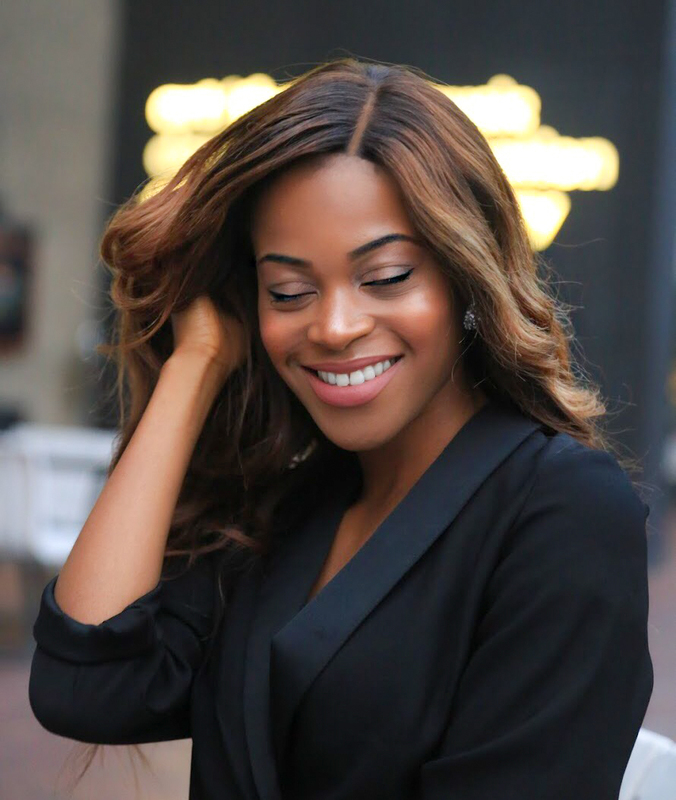 I pop this in my handbag (great travel size) and it goes everywhere with me. Great to use after a long flight or a workout session, the versatility is endless. I love to use this when setting my makeup, as it does not smudge. Instead, it keeps your makeup lasting longer, dewy and refreshed. Having a no makeup day? I call this 'glow in a bottle' because of how radiant this miracle worker makes your skin look on a bare face. I am AMAZED by this product, even more so at the fact that it's affordable at £7 a bottle - a little spritz goes a long way. I'm sure we all want glowing skin this winter and with my favourite ingredient rosewater in the mix ( I swear by rosewater), it helps revive dehydrated skin. This right here is a permanent resident in my handbag! Have you tried Mario Badescu products before? Anything I should try out?